US > Miami > Features > Attention, Attention! With Holy Ship! Making its way back to shore last week, HARD Events has been busy preparing for the next epic occasion in the Sunshine State. They've just announced 2 shows to be held in the party mecca of the south following the Ultra; the first, HARD Miami "The Rump Shaker," will be on Wednesday, March 30 and is set to feature Borgore, RL Grime,Nadastrom, UZ, Birdy Nam Nam, Flume, Green Lantern, and French Fries. The day after that, the second HARD Miami will take place and will feature Claude Vonstroke, Gesaffelstein, Brodinski, Justin Martin, Destructo, Oliver, and Amtrac. The EDC family is expanding! 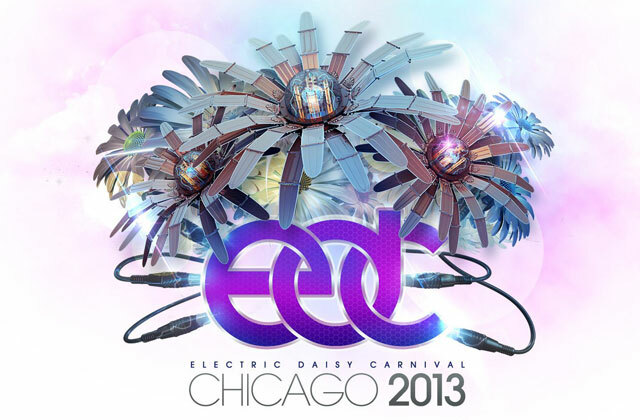 Insomniac recently announced that an Electric Daisy Carnival Chicago has been added to the roster. The festival will take place beginning Friday, May 24th to Sunday, May 26th during Memorial Day weekend. The festival will be held at the Chicagoland Speedway located in Joliet, IL (similar to its cousin EDC Las Vegas held at the Motor Speedway). This extension will be new in another way too: Insomniac will be giving attendees the opportunity to camp out. The lineup has yet to be announced, but tickets for the event will go on sale January 23rd at noon central time. Speaking of new festivals, rumors have been flying about a North American edition of Belgium’s Tommorowland, which was recently voted Best Major Festival for 2012 at the International Dance Music Awards. After receiving such an honorable title, expansion is the next step for the festival giant. With an amazingly high demand for tickets (last year’s line for presale tickets reached the 2,000,000 mark for people eagerly attempting to get in on the action) there’s no doubt a Tomorrowland North America would stand up to its European archetype. Stay tuned for more info!